" ... Looking for a Man between 27 and 50 years.... "
Looking for a relationship or Interested in dating Najoli? Our dating website has thousands of members seeking love - dates - friends and relationships. 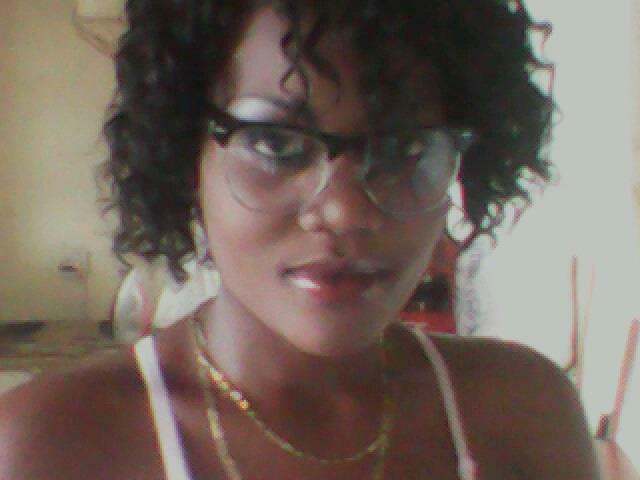 am humble n down to earth lady ,i love meeting new people . im 5ft3ins tall,big body,love to travel,movies,music etc.